Count on professional and cutting-edge care at Seven Lakes Memory Care. We provide exceptional North Loveland, CO, Memory Care near Boyd Lake State Park. Our state-of-the-art community is uniquely qualified to provide care and services for people living with Alzheimer’s disease, dementia, and memory loss. To ensure each of our residents receives the care they deserve, we conduct a thorough intake interview with each resident and their family. Covering everything from family history to hobbies and interests, the interview helps us get to know our residents and begin to build a foundation of care. 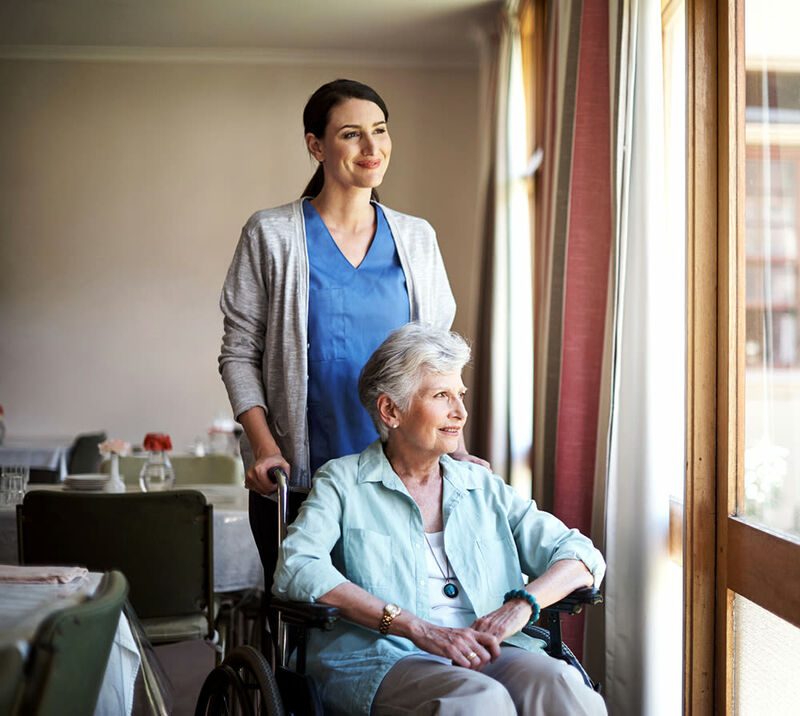 Our care team will use this interview to create a detailed and customized care plan, tailored to the specific health and service needs of each resident. As professionals in Memory Care, we also understand that needs change with time. To ensure your care plan continues to address your current care needs, we work collaboratively across our care teams to track any health status changes. In addition to caring for our residents, the professionals at Seven Lakes Memory Care are also committed to family members. We understand that memory loss can be a confusing and overwhelming experience and we want to support you throughout the care journey. Together, we can work toward a vision of the future that includes health and wellness. One of the ways we support our residents and families is through our TLC Program, which stands for Teaching, Learning, and Connecting. 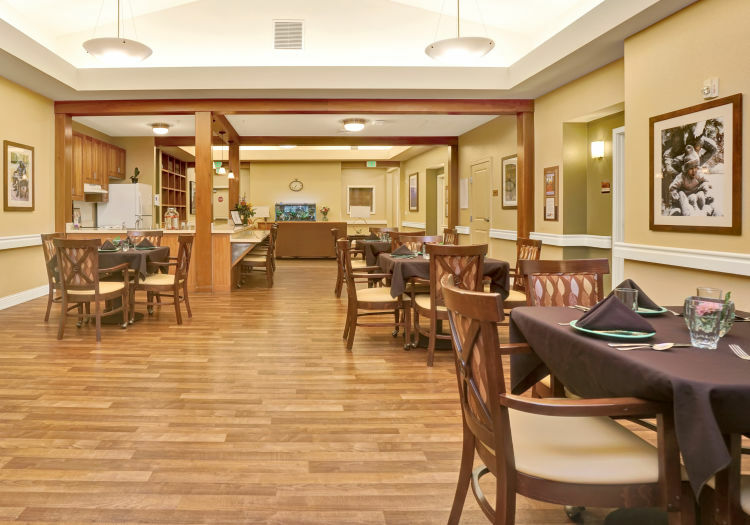 Complete with a full calendar of events and activities centered around community interests and the latest research in Memory Care, our community offers a number of ways for family members to stay connected. The activities are more than just a way to pass the time. They are specifically designed to help our residents interact in the present, embrace social engagements, learn something new, and find meaning in everyday life. Based on the belief that Alzheimer’s or dementia affects not only one person but the entire family, Seven Lakes Memory Care understands the impact of memory loss in day-to-day life. As a resident, your loved one will have a number of daily activities and tasks in which they can participate. To ensure their ultimate wellbeing, we understand the importance of regular connection with loved ones in the outside world. It can minimize stress, ease transitions, and help each individual reach their full potential. Our goal is to help each of our residents reach their potential. 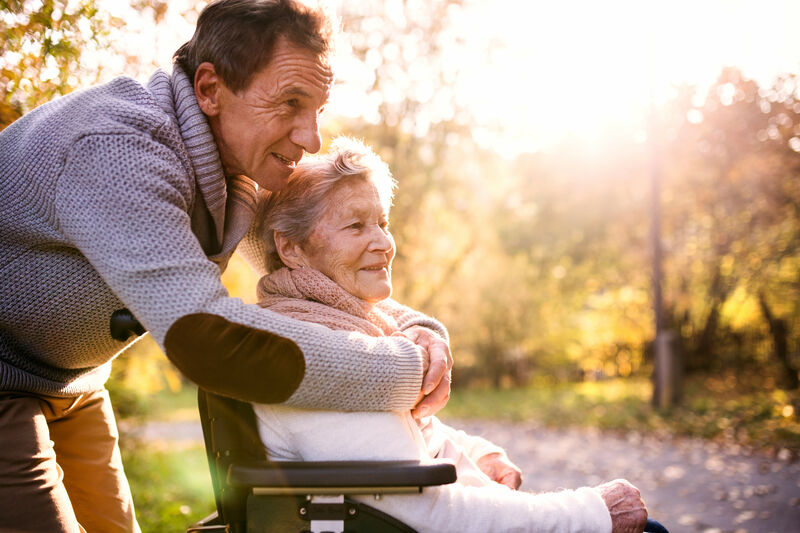 To reach that goal, Seven Lakes Memory Care develops a detailed and specialized care plan, centered around the particular needs of the individual. The Connections for Living by MBK activity program is dedicated to fostering a warm and welcoming environment in which our residents can engage and explore. Against the calm backdrop, it can be easier to both recall past memories and to create new memories in the present. 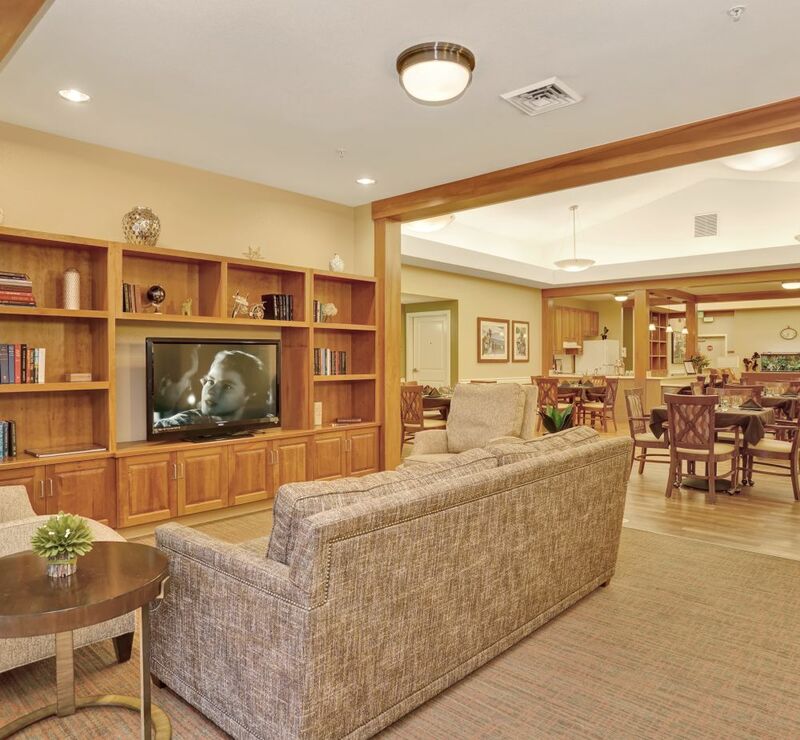 By attending a group event, spending time with friends and neighbors, or participating in activities that activate the senses, our residents can experience a feeling of purpose as well as a reduction in stress and agitation. 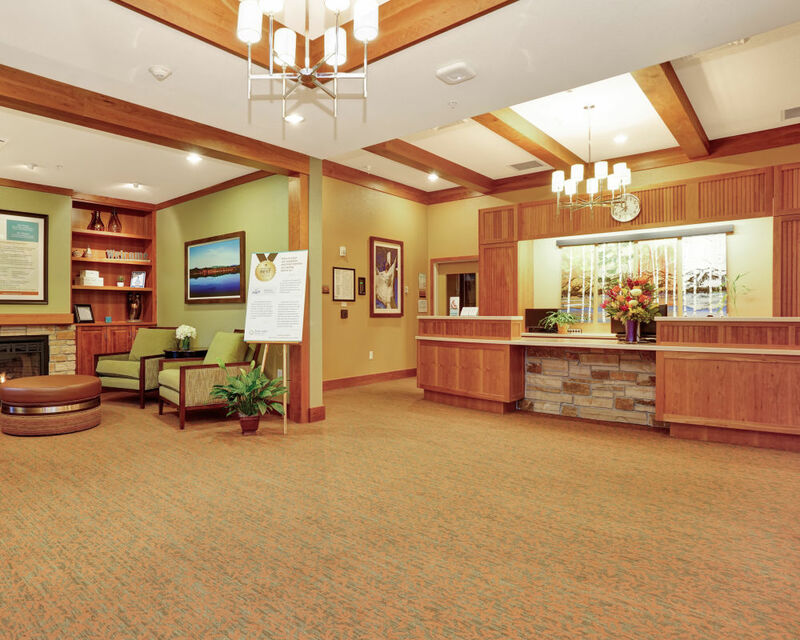 Do you want more information about our North Loveland, CO, Memory Care? Get in touch with Seven Lakes Memory Care today and we will be happy to help.